Good Side~Redstar is a very wise and kind leader. He does not let others get the best of him and is very peaceful. Redstar will always be a patient tom and keep things calm and organized, he is very loyal to the clan and will help others in need. Bad Side~ Redstar can be a bit too peaceful at times and to caring. He'll help other clans in need, which some are to proud for. When encountering hostile border patrols on the other side and who taunt their clan, he will not fight. Although some cats are annoyed by this, he keeps battles under control which is good. Markings~ Dark tail,paws and ears. Ears,Tail,Whiskers,Nose,Paws~ His ears and tail are quit long. His nose is a deep black and his paws have black pads and are very large. Size~ Redstar is a large and musculer tom that is strongly-built. Kit: Redstar as a kit, was a rouge's kit. He was called Red and belonged to Saffron and Mistle. He had only one sibling who was known as Fire. They were both red tabbies, except his sister was short-furred. Red grew up normally, playing around and being a kit, until his mother and father had been kidnapped by twolegs, and tooken away into the direction of the clans. Apprentice: Fire left to live as a rouge with some mysterious group of cats. Red wasn't a apprentice until 7 moons, for that is when he found the clans by the valley. 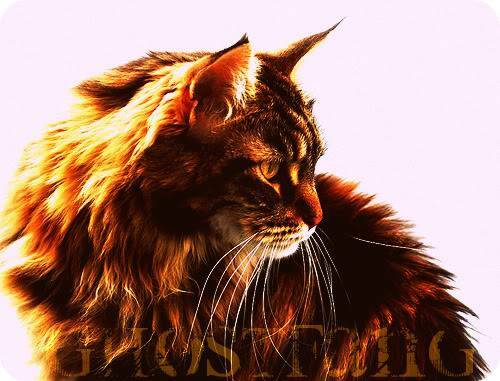 One clan, Silverclan rejected him and same with Blizzardclan and Stoneclan when he climbed farther up the mountains. He crossed the mountains in hope to find his lost parents, but found the 3 clans instead. He doubted they would take him in, but one day when it was cold and freezing outside, a Flameclan patrol found him and took him in. He became, Redpaw and was mentored by a pretty she-cat named Fernleaf. 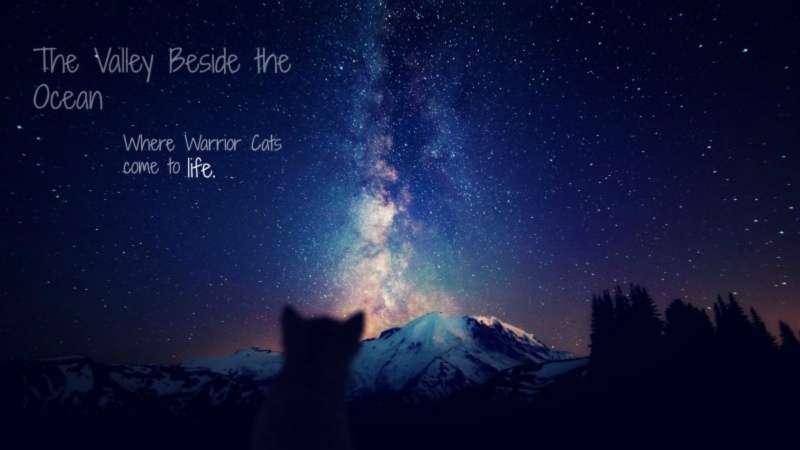 Warrior: When Redpaw was made a warrior, they named him Redfur after his red blazing fur. Redfur after a couple moons had wanted become mates with Fernleaf, since they were actually close ages, but when he discovered Fernleaf meeting with a Vineclan cat, he was in rage and didn't talk to her again. He then told her about how he knew her secret one day and she told him it was only her brother, who joined Vineclan many moons ago before Redfur even joined Flameclan. Redfur forgave her and told her his feelings, they ended up mating before becoming mates, but they had no kits, which Fernleaf had a problem with. The medicine cat told them she could never have kits,so Redfur didn't become mates with her since she refused to. Redfur became a deputy when the older one died from a badger attack, which also earned Redfur his new position as deputy when he saved the leader and fought bravely to show his loyalty to the clan. Redfur was appointed deputy and he found a new she-cat who had joined the clan, she used to be a kittypet named Flow, but soon enough joined the clan, becoming Blossomcloud and became mates with Redfur as well. Leader: One day when the leader had lost their last life, Redfur became the leader. Redstar left to receive his 9 lives and returned to appoint his deputy as quickly as possible, he chose his mate, Blossomcloud as the deputy, for she had become a patient and smart she-cat and was very organized. Later on, he took her for a walk, asking about having kits, she agreed and they returned to the leaders den. They mated inside the leaders den and half a moon later, Blossomcloud was expecting kits. Redstar was overjoyed, but not until a storm came and a fire started from a lightning strike, he lost his first life by being cruched by a fallen tree, but still alright. Redstar still leads and serves his clan with confidence.